hot bird @13 degree east. The Management of ETV apologizes for the inconvenience! Speech by Azeb Mesfin,PM Meles widow and current Meles Foundation Chair and also by PM Hailemariam Desalegn. And reflections from regional(Kilil) leaders as well as high government federal officials. By Nicholas Stern - It is one year since the death of Meles Zenawi, one of the world's and Africa's most remarkable leaders. 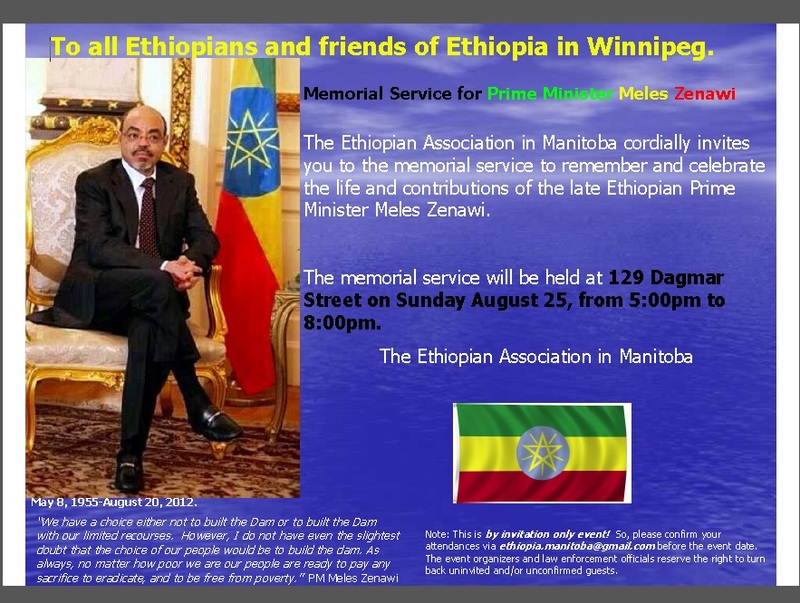 Pictures from the 1st Anniversary Memorial Service for PM Meles Zenawi in Addis Ababa Ethiopia. Government freezes 40/60 Housing Registration Process for Diapsora . 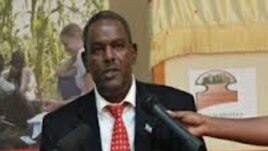 In an exclusive interview with Aigaforum, Ambassador Zerihun Reta, Consul General of Ethiopia Los Angles, explained the current decision to freeze the registration process and the reason behind the confusion that has been created. The Ambassador explained why the government decided to stop the process until further notice and when it may resume with a very clear instruction and defined process. The Ambassador acknowledge the shortcomings and pledged the government will work to do better the next time the registration is open to the wider Diaspora. የፀረ ሽብርተኝነት ህጉ ሇምን አያስፇራ? 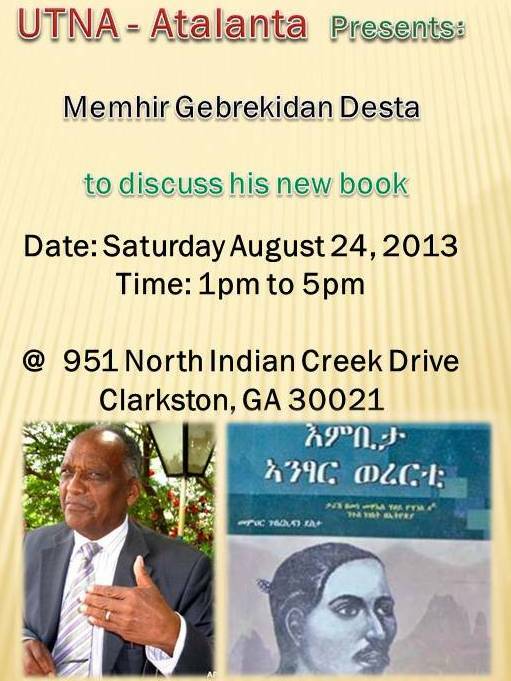 Report on August 11, 2013 event in Boston with Memihir Gebrekidan. 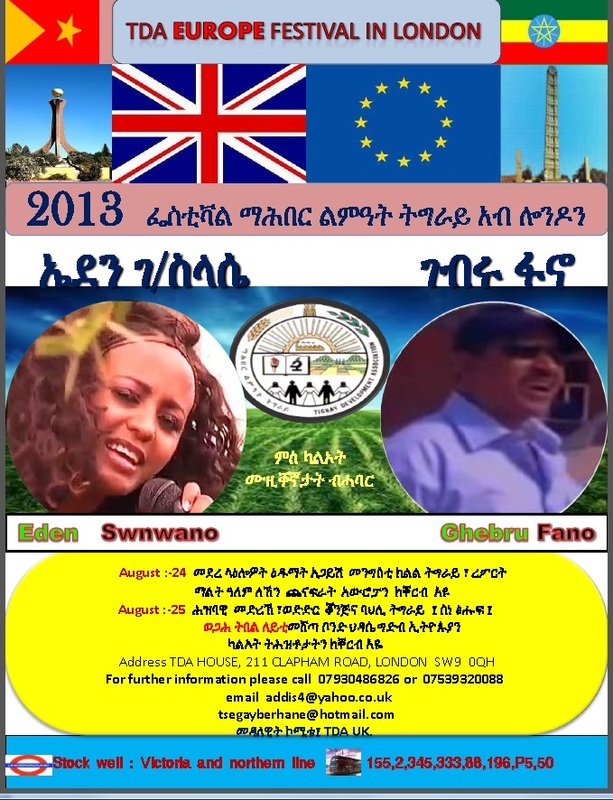 A meeting with Ayte Berhane Kidane Mariam, the Director of EFFORT and TPLF CC member. Tom Campbell: Wrong to favor Egypt in water rift. 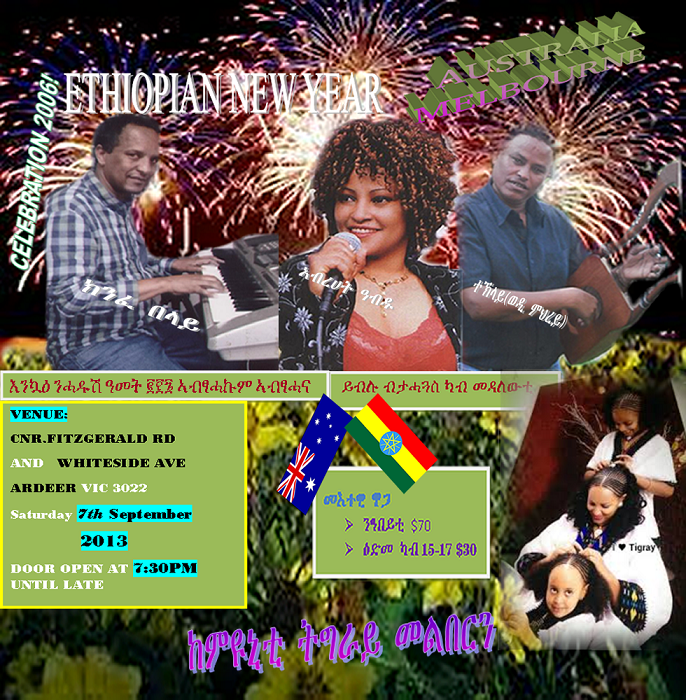 In memoriam of Ethiopia�s man for all seasons. 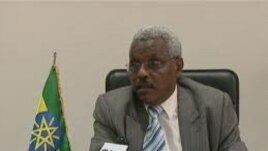 A meeting with Tekeleweyni Assefa REST/EFFORT Director and TPLF CC Member. 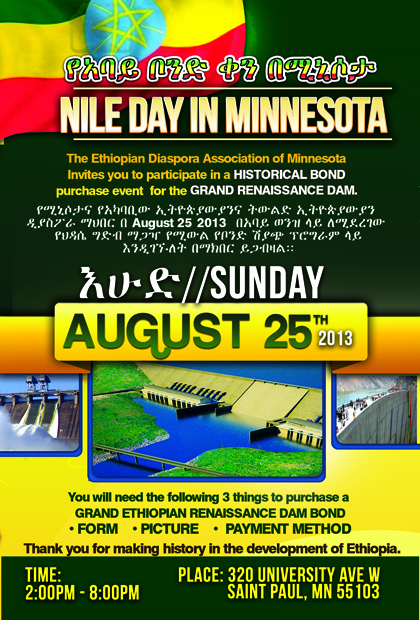 Nile Belligerence is Diffidence: Modus vivendi is Confidence. Ramping up telecommunication for sustained growth. 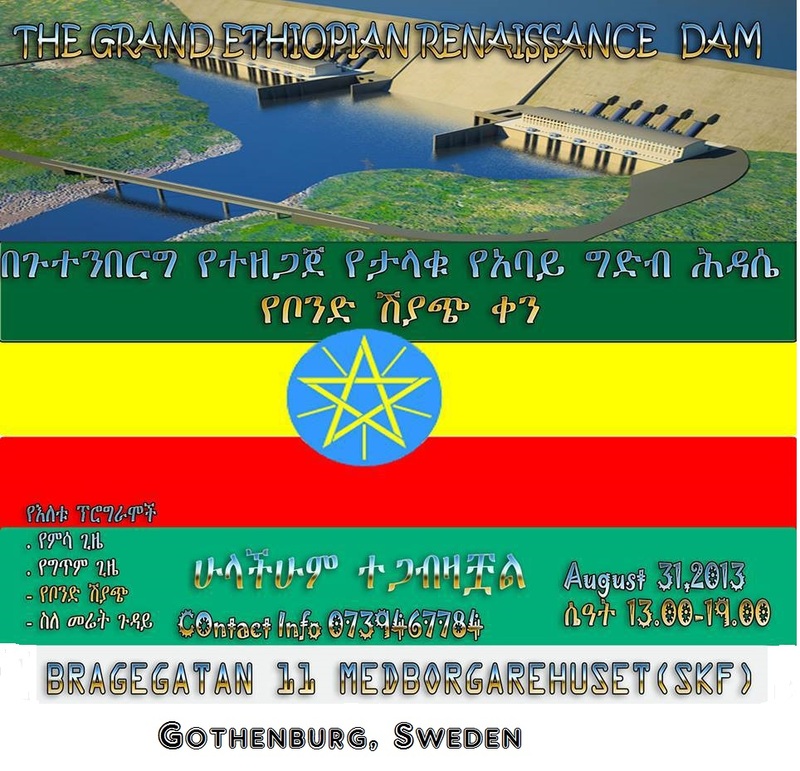 Ethiopia thwarted time and again neoliberals' fancy of color-revolution.